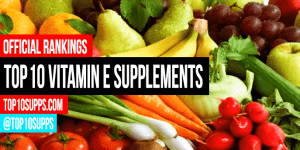 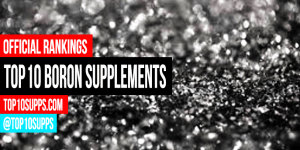 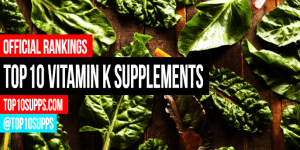 Browse through our vitamin & multivitamin rankings, reviews, guides, news and updates! 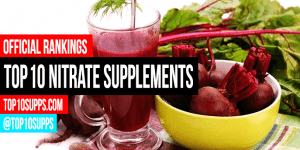 We’ve done the research and put together an extensive comparison of the 10 best nitrate supplements you can buy right now. 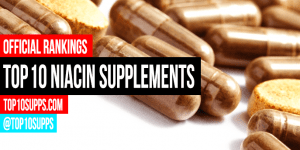 We’ve done the research and put together an extensive comparison of the 10 best niacin supplements you can buy right now. 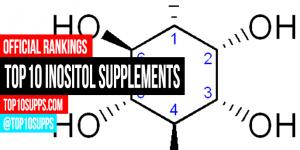 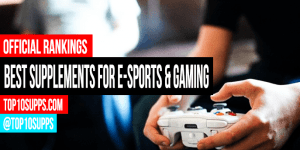 We’ve done the research and put together an extensive comparison of the 10 best inositol supplements you can buy right now. 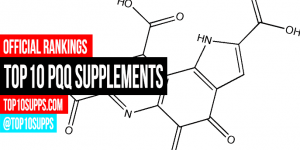 We’ve done the research and put together an extensive comparison of the 10 best choline supplements you can buy right now. 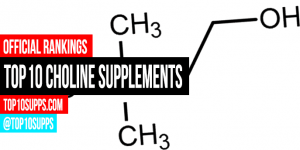 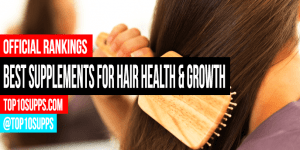 It is also known as S-benzoyl thiamine O-monophosphate by INN system, and it is an artificial S-acyl derivative of vitamin B1 or thiamine. 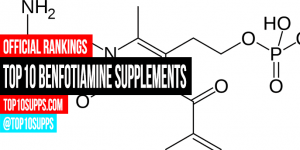 It should be noted that thiamine deficiency causes diseases like Korsakoff’s syndrome, beriberi, etc.